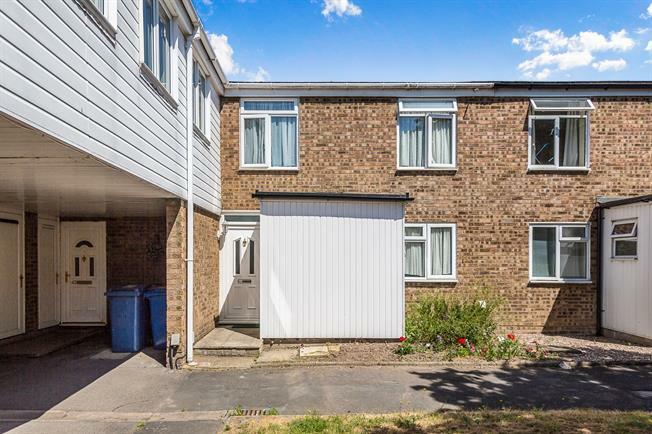 4 Bedroom Terraced House For Sale in Bracknell for Offers in excess of £325,000. Owned by the former mayor of Bracknell is this lovely four bedroom family home. Offered in well presented condition comprising; good size living room, refitted kitchen breakfast room open plan to dining room, attractive conservatory over looking the private rear garden, downstairs cloakroom, refitted family bathroom upstairs and good size bedrooms. Further benefiting from double glazing, gas heating via radiators and a garage in nearby block.